A board can also help when the CEO is themselves the bottleneck. It is not uncommon for a CEO’s ego to undermine a good succession plan if they believe they are the only person truly able to run the business. This is especially difficult when it comes to family-owned companies or founders. 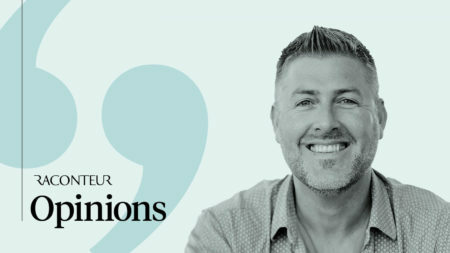 “Founders have an extra level of bias and commitment to their organisation, which they can be reluctant to let go of,” says Greg Longster, Mr Kirschner’s partner at Leaders International. Recent high-profile cases show just how vital a board is for combating “Founders’ Syndrome”. 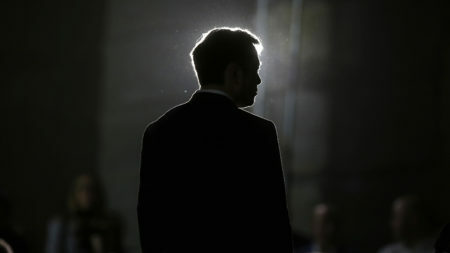 At Tesla, the decision to remove Elon Musk had immediate results for the company’s shares, and the absence of a board could see the end of multi-million dollar beauty brand, Deciem, whose controversial CEO, Brandon Truaxe, is jeopardising revenue and attracting lawsuits from stakeholders. 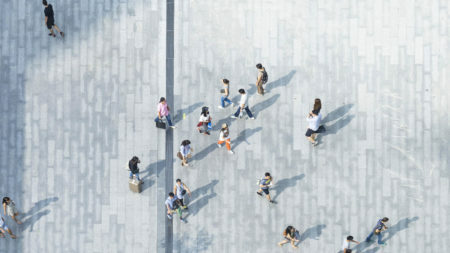 While a board, complete with nomination committee, may make sense for organisations with hundreds, or thousands, of staff members, it is an unrealistic expectation for smaller companies. Herein lies the “how” of succession planning for any company: talent development. There are, of course, risks to selecting the future CEO from the ranks of the company. Talented staff members not selected as part of the plan may feel undervalued or overlooked, and of those who are chosen, ultimately only one will get the job. 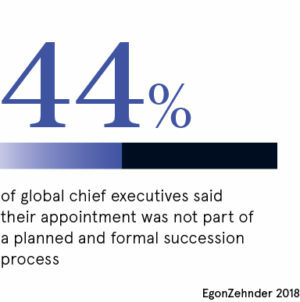 A solid CEO succession plan must take into account the reality that ambitious staff may opt to leave if they feel the role is not one they will eventually attain. So, you have identified the right candidates within your organisation, initiated them into a program of leadership training and navigated the choppy waters of office politics, surely the battle is won? 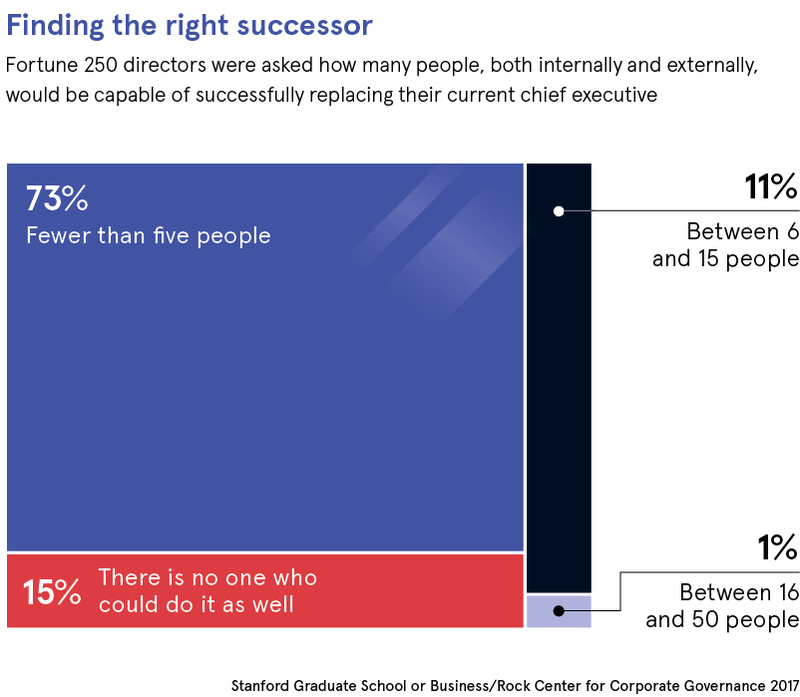 Effective CEO succession planning, however, is an exercise in covering all the bases. 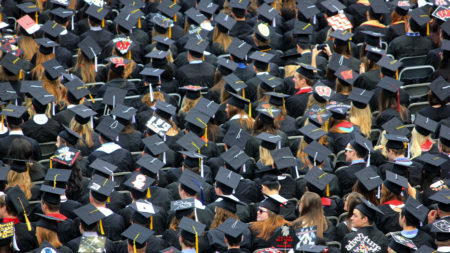 Say the candidates you have been nurturing opt to leave, or cease to be fit for the position? 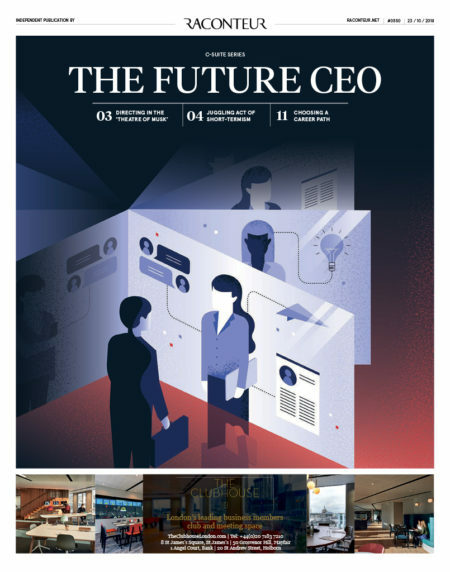 Or perhaps the organisation chooses to undertake a business transformation project, and suddenly the CEO needs to be someone with a new set of skills and experiences? 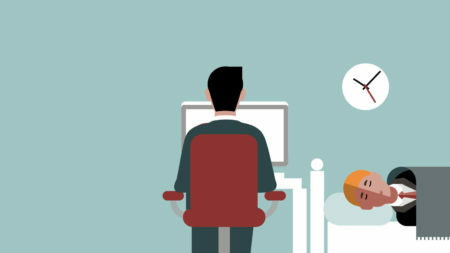 In such cases, many organisations may choose to hire externally. 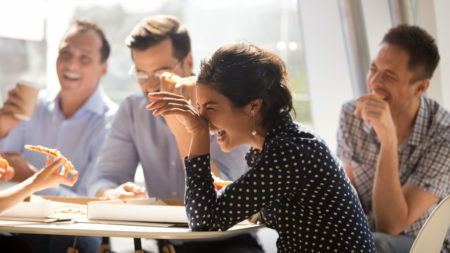 This can help avoid awkwardness among the workforce, so staff are not deferring to a former peer, but it can lead to organisational upheaval. The CEO has the power to change the direction and dynamic of a business fundamentally, so it is important that an external hire thoroughly understands an organisation’s ethos and communicates proposed changes carefully, and after due deliberation and consultation. 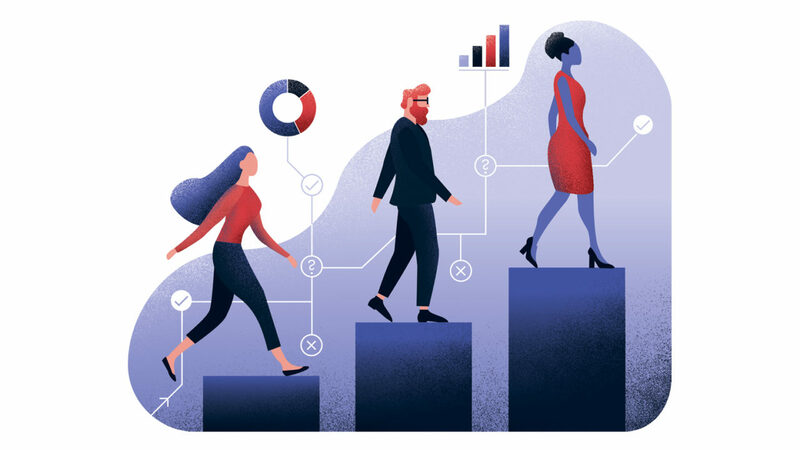 Whether you hire internally or externally, a company’s success is tied to its CEO, and choosing the right successor is crucial. “When the CEO of Lloyds bank fell ill”, says Mr Chambers, “Lloyds’ share price tanked. 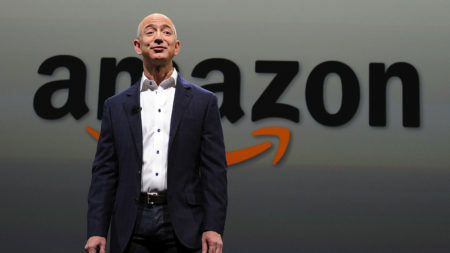 Then he returned and all was well, but even something as temporary as CEO ill health can have a huge short-term impact”.